Great choice for parlor or stage. 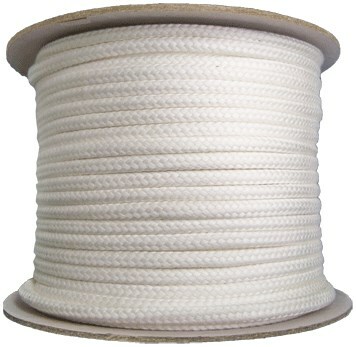 Mercerised cotton braided WITHOUT core, white, very soft and extremely loose. Community questions about BTC Parlor Rope over 325 ft.
Review BTC Parlor Rope over 325 ft.